Square-Enix has confirmed that Final Fantasy X and X-2 will, in fact, be coming to PlayStation 4. After an initial leak, Square-Enix has revealed that the PlayStation 2 duology will come to PlayStation 4 in Spring of next year, digitally and as a physical retail copy. The HD remaster of both Final Fantasy X and X-2 came to PlayStation 3 and Vita back in March. 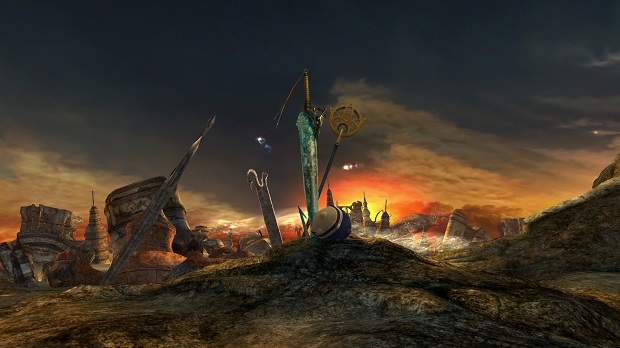 For more on Final Fantasy X HD, check out the Gaming Trend review.